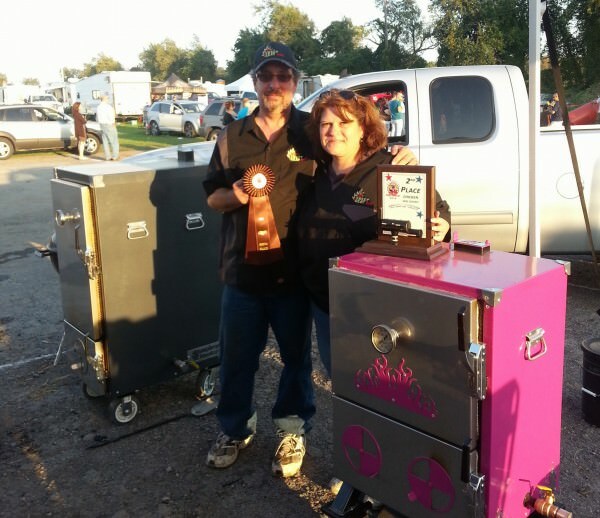 Diamond W Cook Team at it Again! 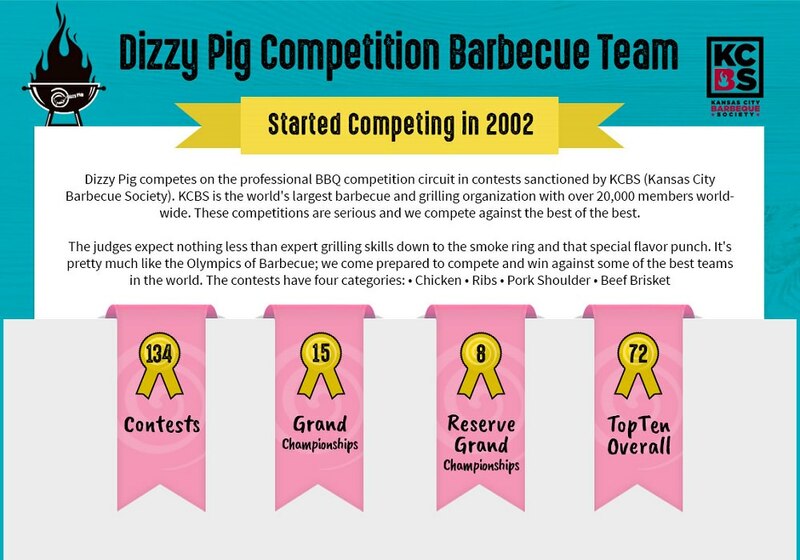 Diamond W was at it again! 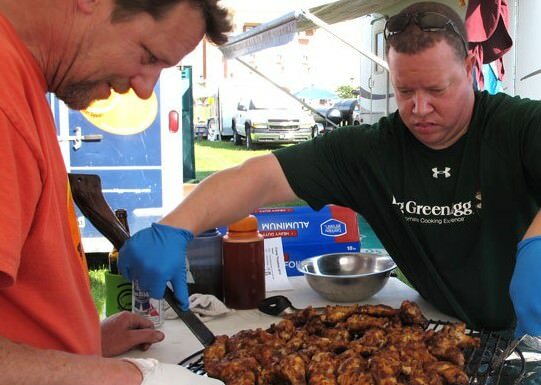 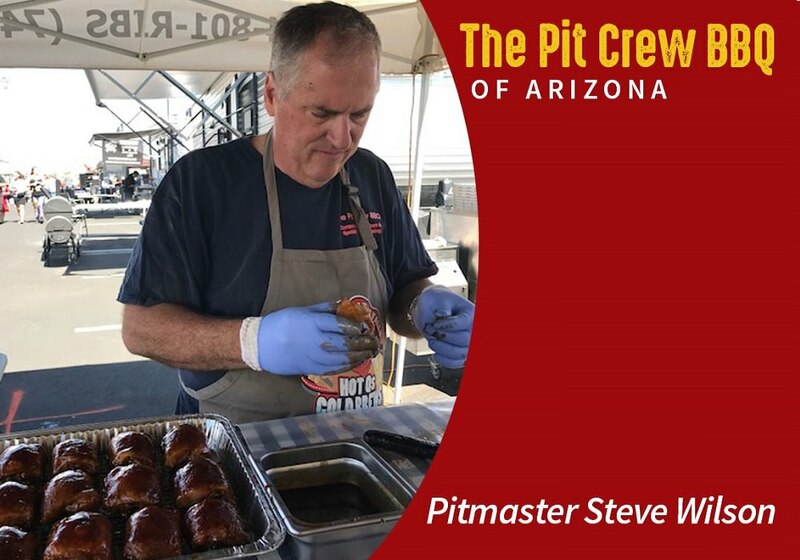 Have you ever wondered what it would be like to cook at a BBQ festival for 1000’s of people?! 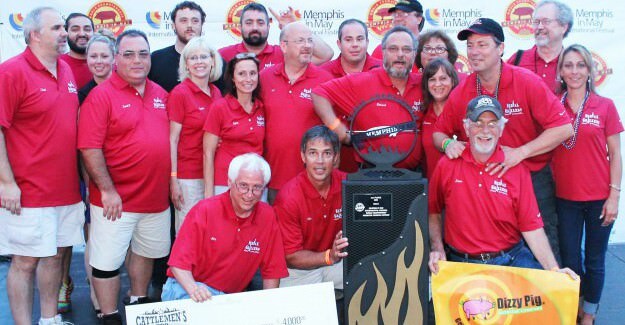 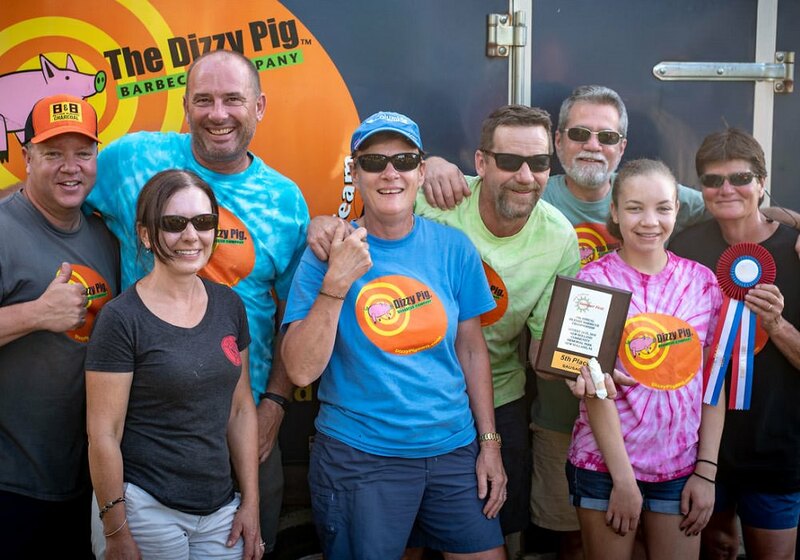 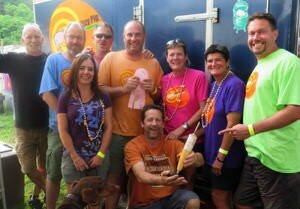 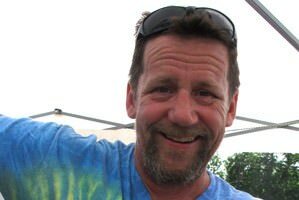 A little over a week ago, Dizzy Pig competed at the New England BBQ Championships in Windsor VT.
Dizzy Pig Competition Team Hits Top Ten in West Virginia!